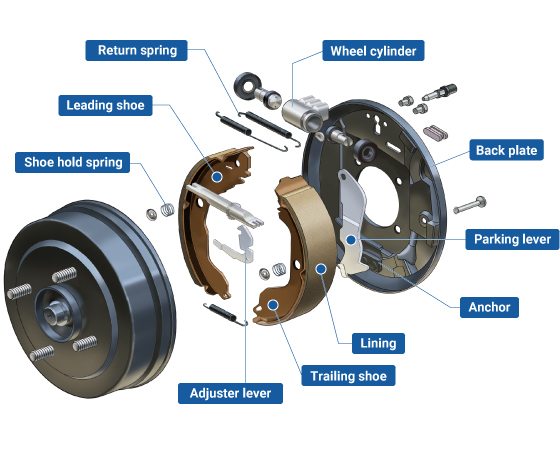 Most modern cars have disc brakes This is the part of the brake system that does the actual work of stopping the car and wear out. 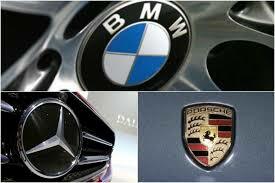 Your luxury vehicle is in good hands with us. Our techs are professional and courtious, and we deliver top notch service. We service all makes and models. No matter what vehicle our service techs can handle the job. Brake callipers do not last forever. 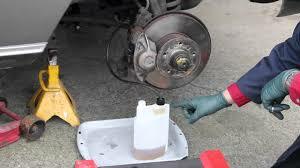 Dirty fluid, heat, road salt all affect your brake callipers. They will stick and tend to pull your carto the left or right, a good sign you have trouble. 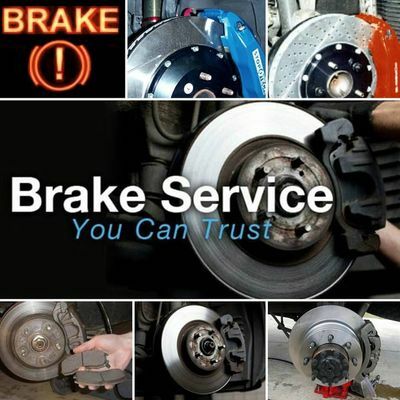 Brake fluid brakes down and gets dirty over time. When this happens you want to do a system flush and restore your system. 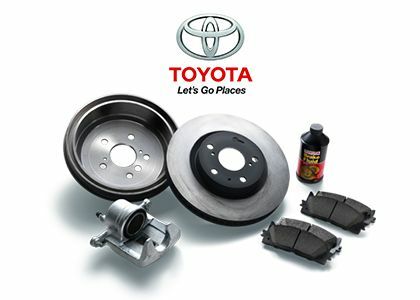 Drum brakes are the origional brakes on the market. Today some vehicles still have drum brakes on the rear. Call us and we can tell you.